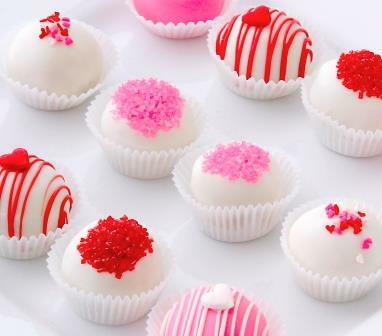 Valentine's Day is less than a month away - plan ahead and order your Valentine's cake balls today! Whether your sweetheart is nearby or long distance, cake balls or cake pops are the perfect Valentine's gift. With four Valentine's collections to choose from we've got a gift for everyone on your list.